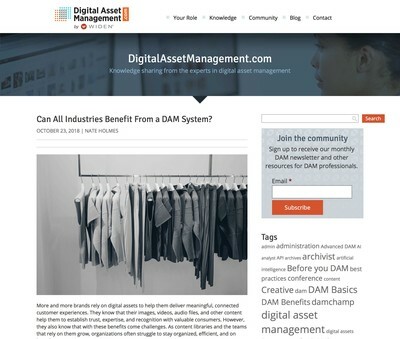 Can All Industries Benefit From a DAM System? 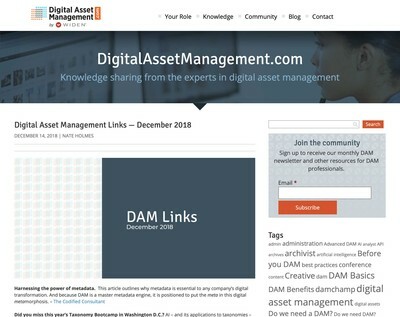 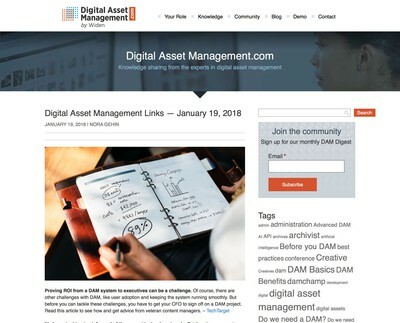 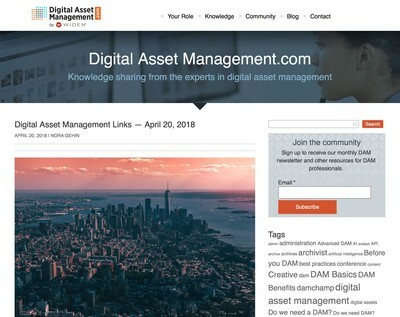 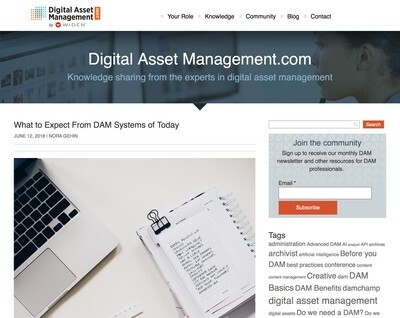 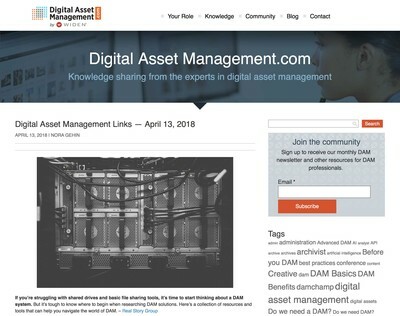 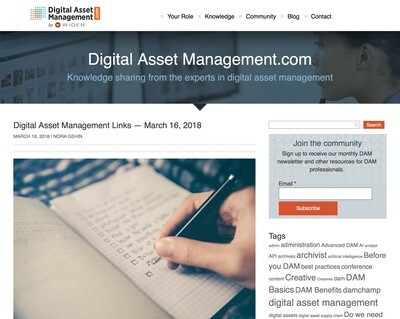 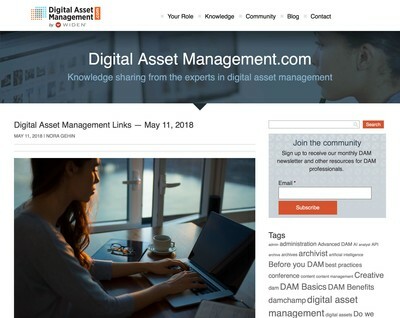 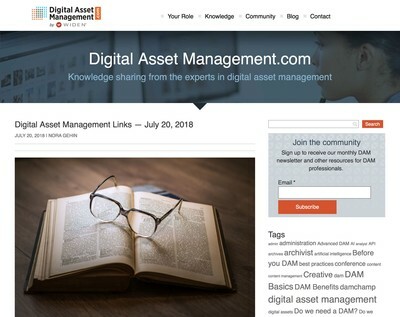 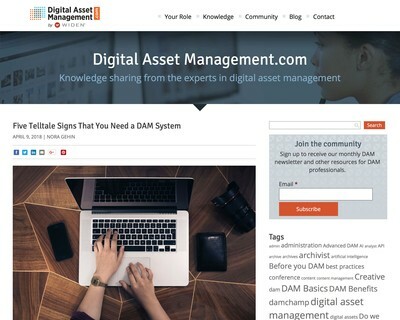 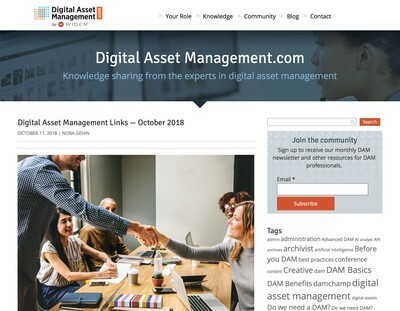 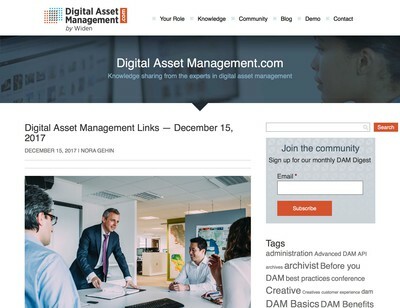 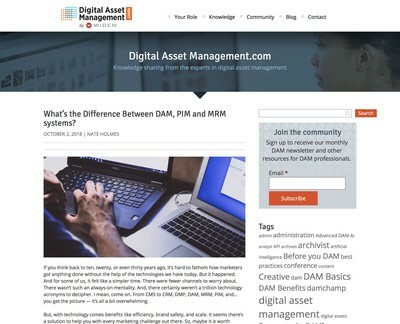 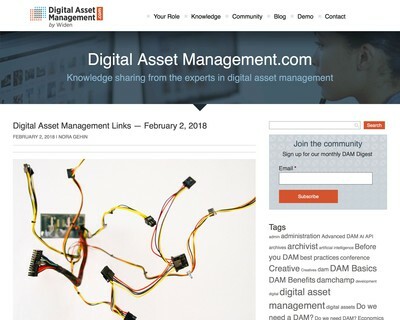 What's the Difference Between DAM, PIM and MRM systems? 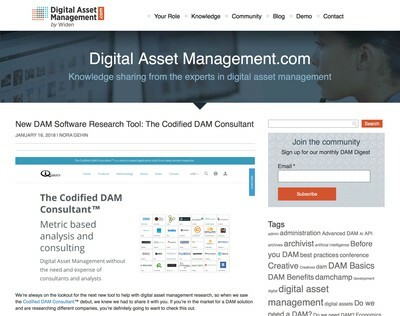 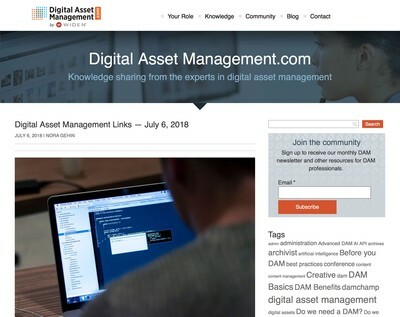 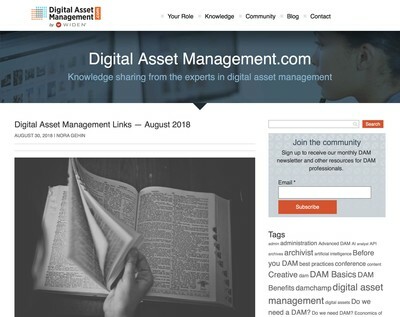 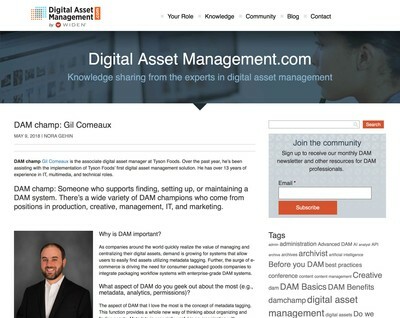 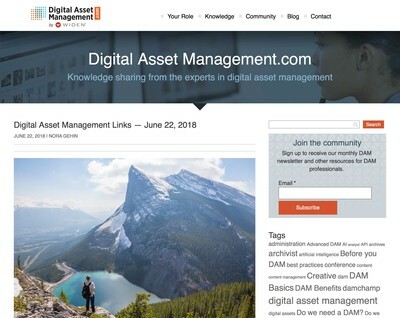 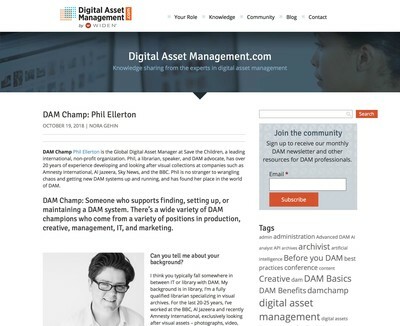 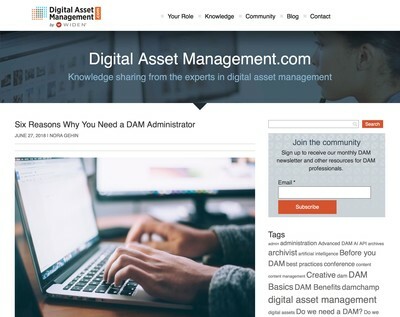 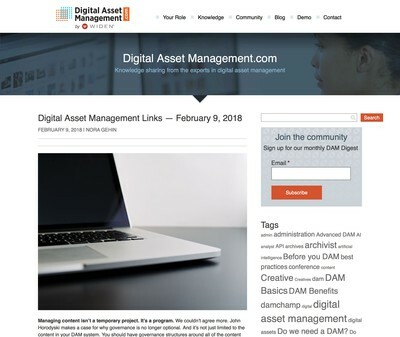 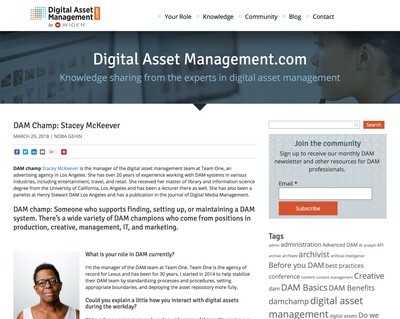 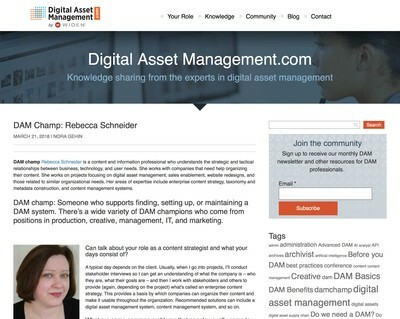 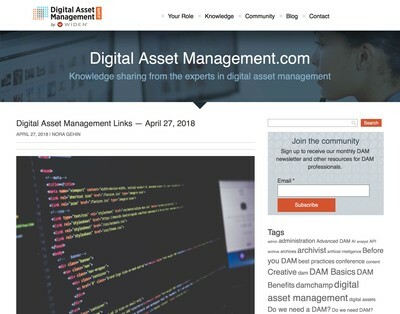 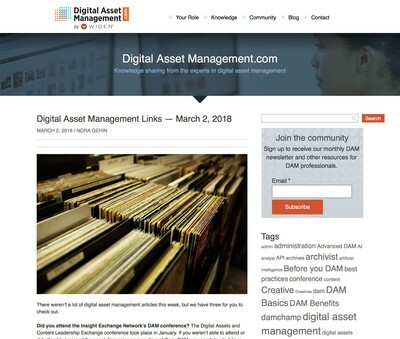 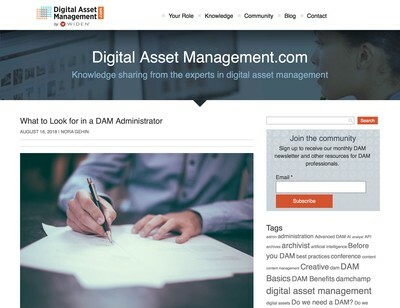 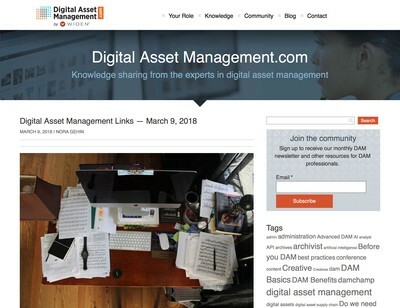 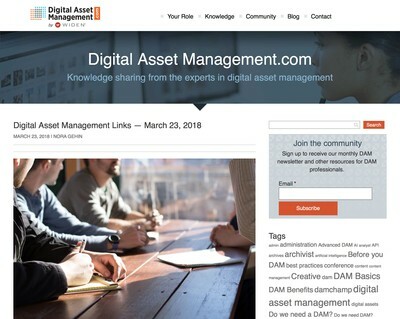 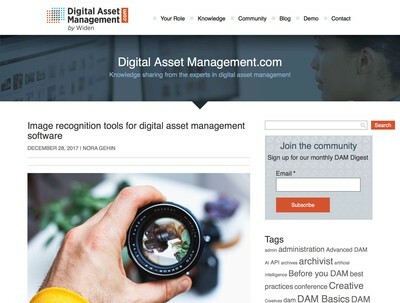 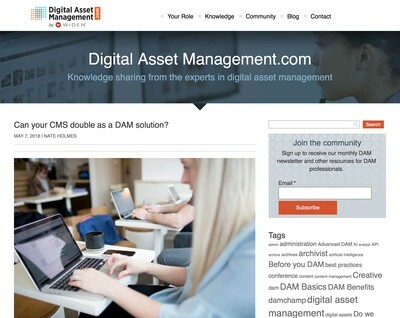 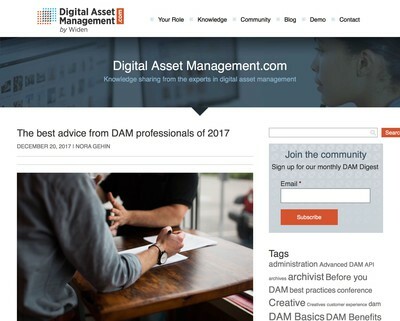 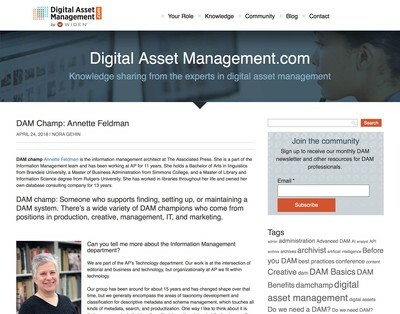 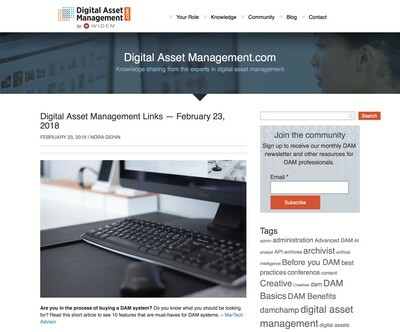 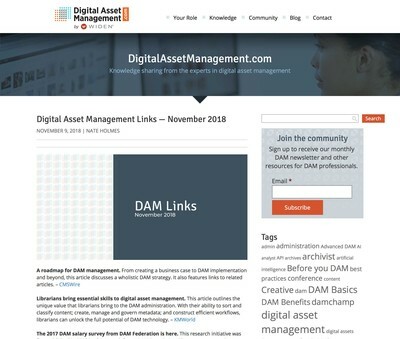 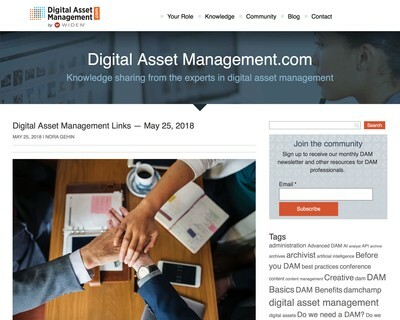 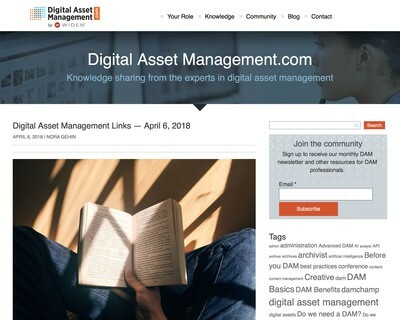 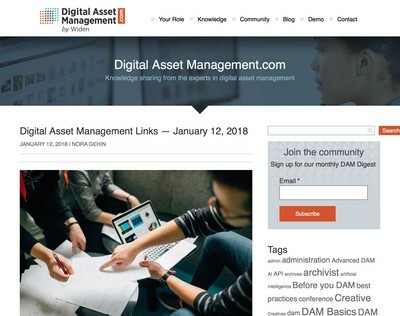 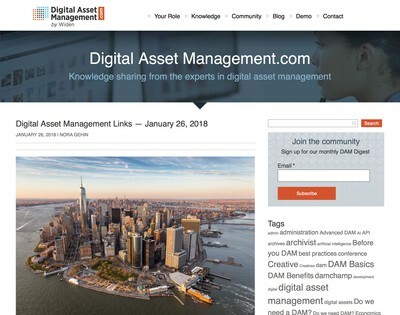 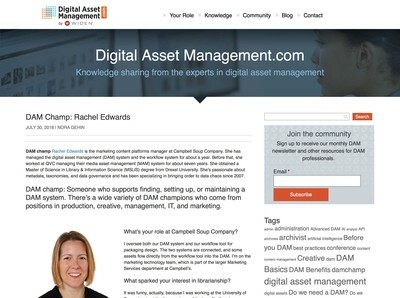 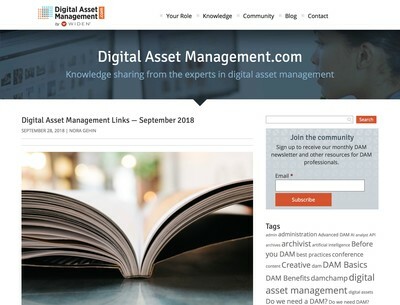 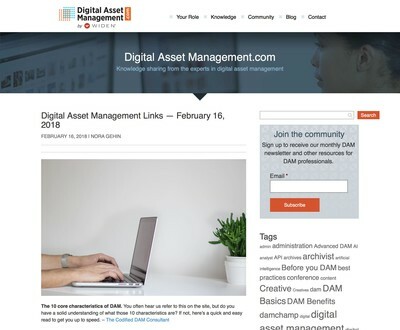 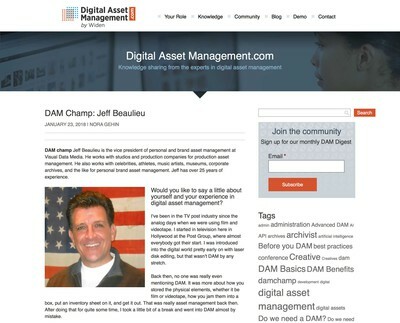 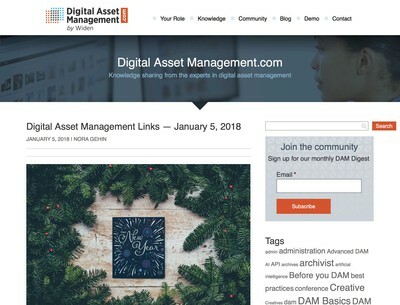 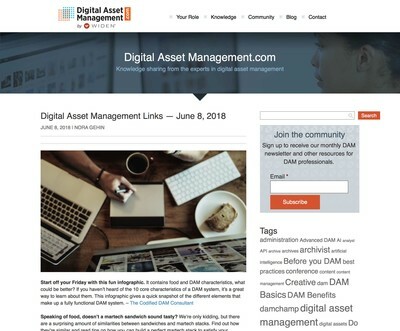 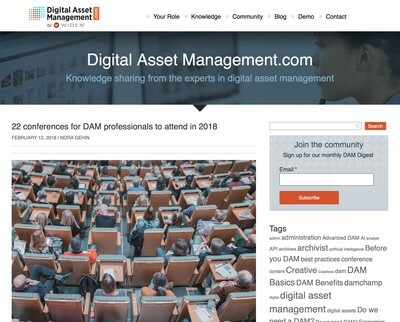 Can your CMS double as a DAM solution? 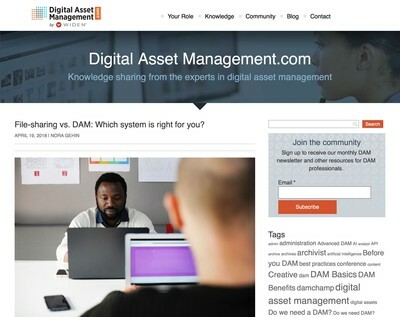 File-sharing vs. DAM: Which system is right for you?